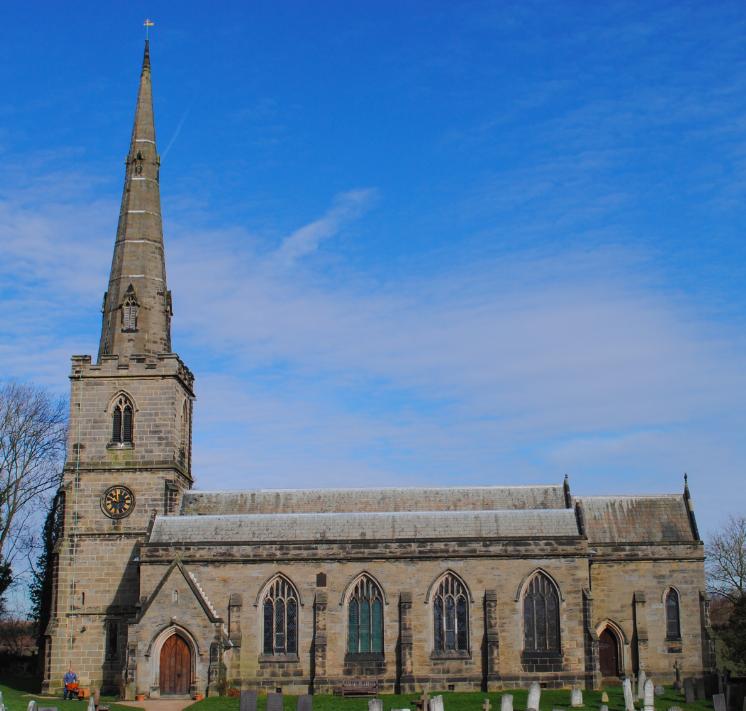 The parish Church of St George in Ticknall was built in 1842 and was designed by the English architect Henry Isaac Stevens. The building is constructed of coursed squared sandstone and ashlar and is in the Perpendicular Gothic architectural style. The church features a battlemented west tower with an octagonal stone spire. 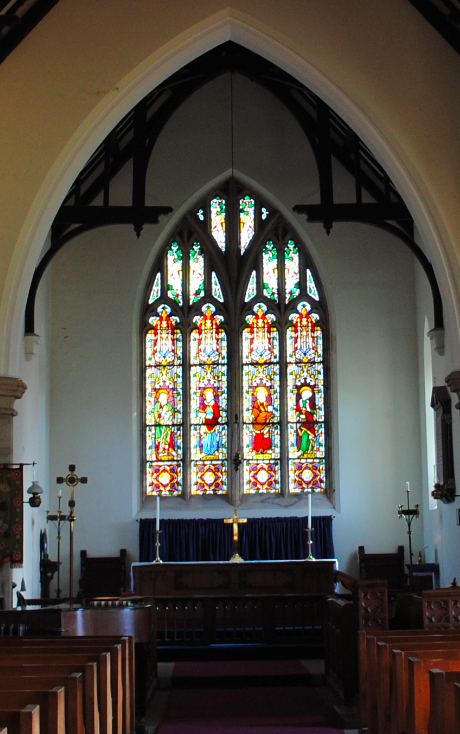 The chancel features a double chamfered arch and 19th century furnishings. 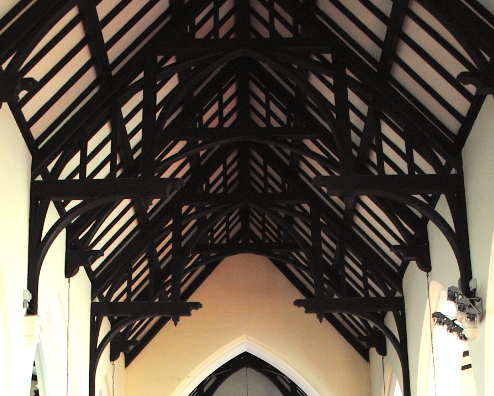 The nave roof features spindly hammer beam type beams with pointed arches. The Church of St George is Grade II Listed.